Our in-house staff is familiar with all codes and ordinances and can obtain the necessary sign permit to erect your sign. 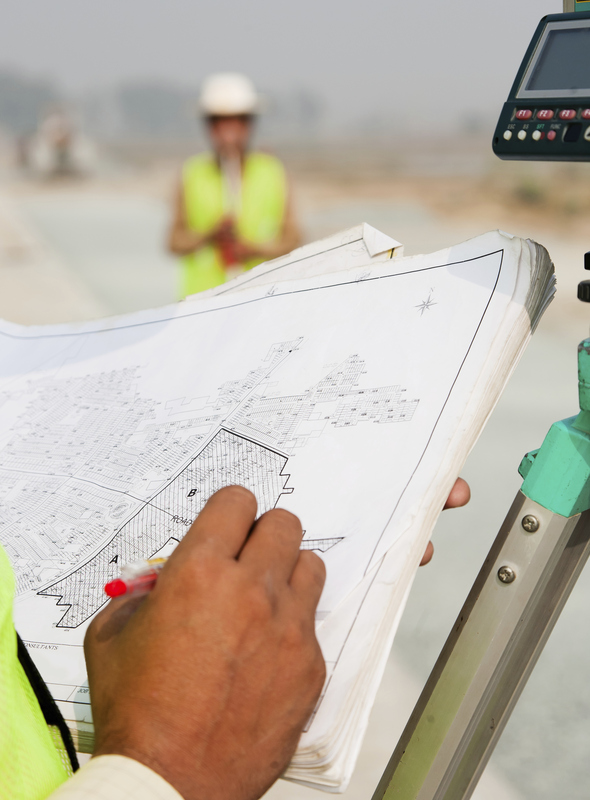 We have extensive experience surveying a wide variety of site conditions and producing signs to comply with every conceivable sign ordinance and regulation. During the initial design and concept phase, our team will perform a comprehensive code check to determine what is permissible in your municipality. We then submit the sign permit application, ensuring each sign is built and installed to code.